This is the final step on the path to a beautiful finish. This product is made with the finest yellow carnauba for superior shine and protection. It is non-obrasive, so use it as often as you like. 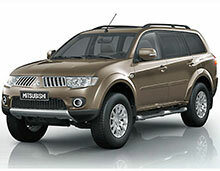 You can apply for unsurpassed shine, depth and protection. 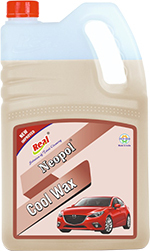 Neopol Cool Wax will display very high gloss combined with exceptional resistance to environmental contaminants such as UV light, acid rain, salt, and industrial resistant fallout. High Definition Wax represents a major step forward in wax technology and combines the ultimate finish with the ultimate in protection. It is designed to meet the needs of car work shop wishing to achieve a finish to concours standard. Neopol Cool Wax apply with an Evan-Coat Applicator and remove residue with a Micro fibre Polishing Cloth for dazzling shine results. Use direct on car body surface. Do not Dilute with other chemicals or water use direct. © 2018 Real Cleaners, All rights reserved.